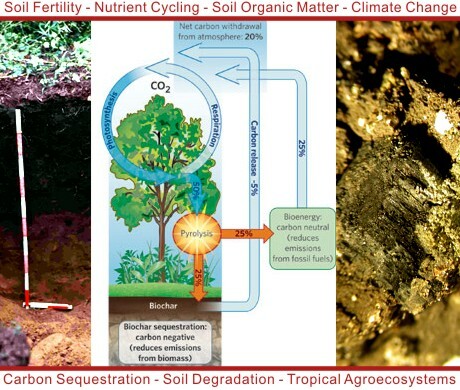 In the Soil Biogeochemistry & Soil Fertility Management Program, we work in a broad range of ecosystems spanning scales from nano-scale observations in soil microaggregates to global carbon cycles. 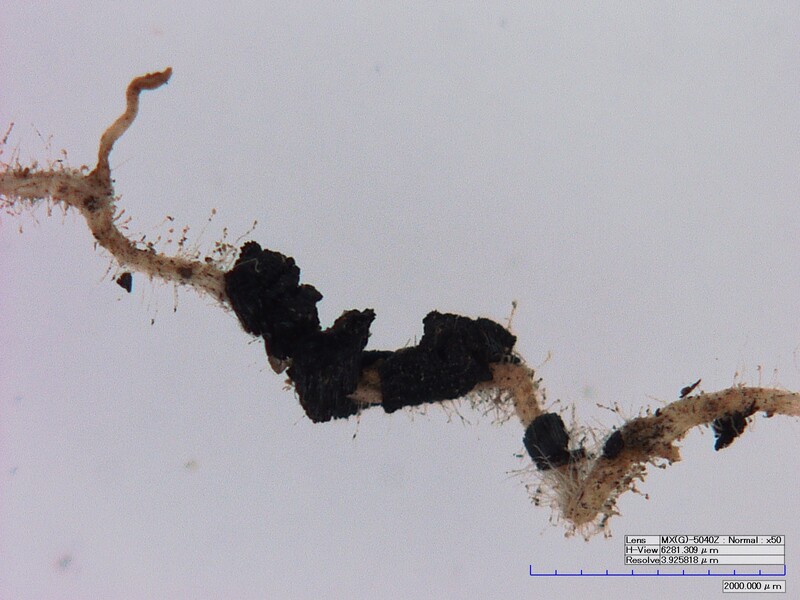 We are engaged in advancing new tools for the investigation of soils such as synchrotron-based spectroscopy as well as in studying soil carbon dynamics and implications for landuse. If you are interested in this program, please get in touch with us.